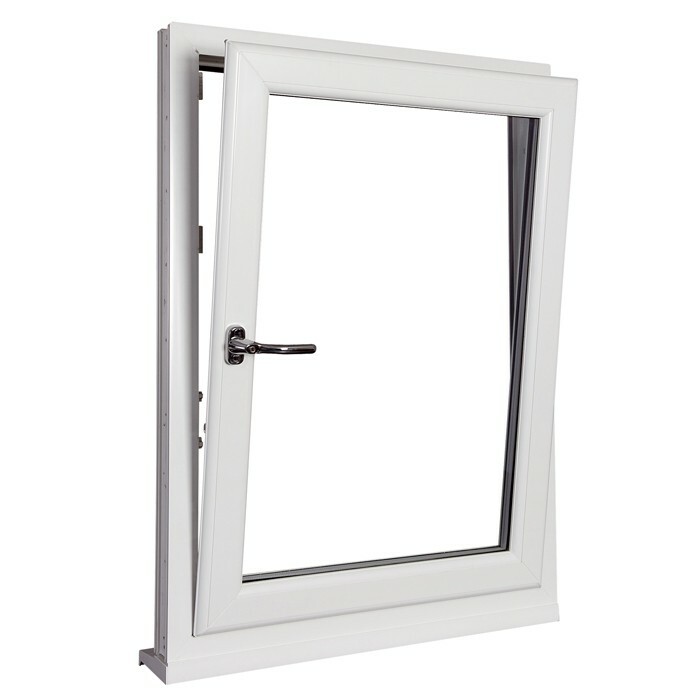 A wide range of window styles are available from Sharpe Windows and Doors , giving you the opportunity to enhance the look, security and energy efficiency of your home. 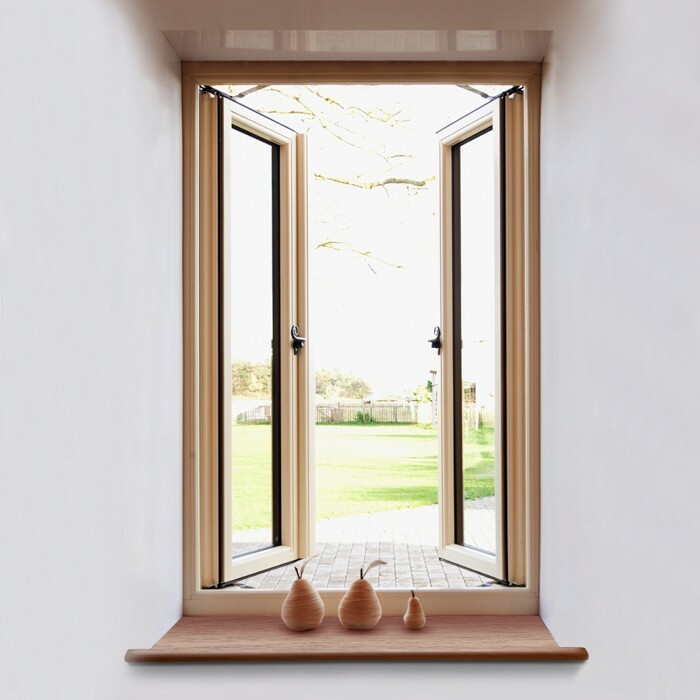 Whether you live in a period property or a modern house, there are windows to meet your needs and your personal taste. 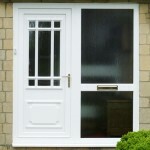 It’s your home, so make it as unique as you are. 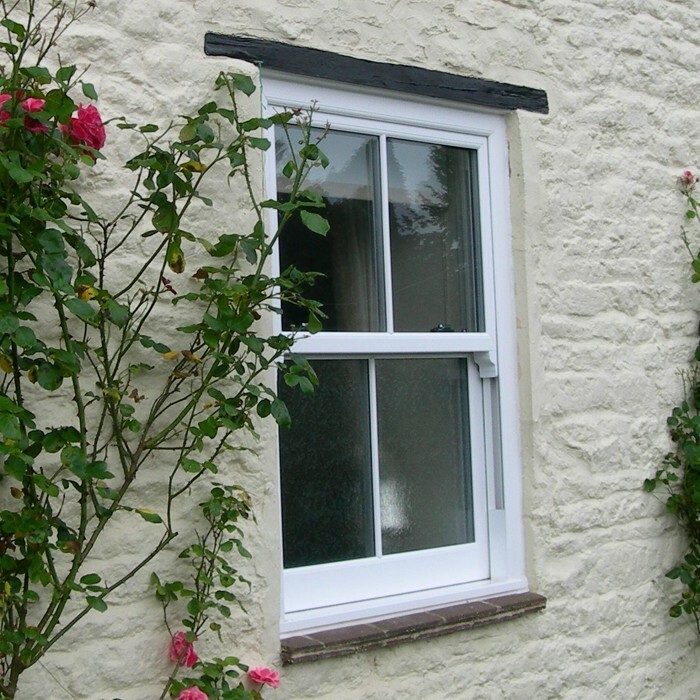 Complement a period property with vertical sliders or give the wow factor to a more contemporary home with a splash of colour. 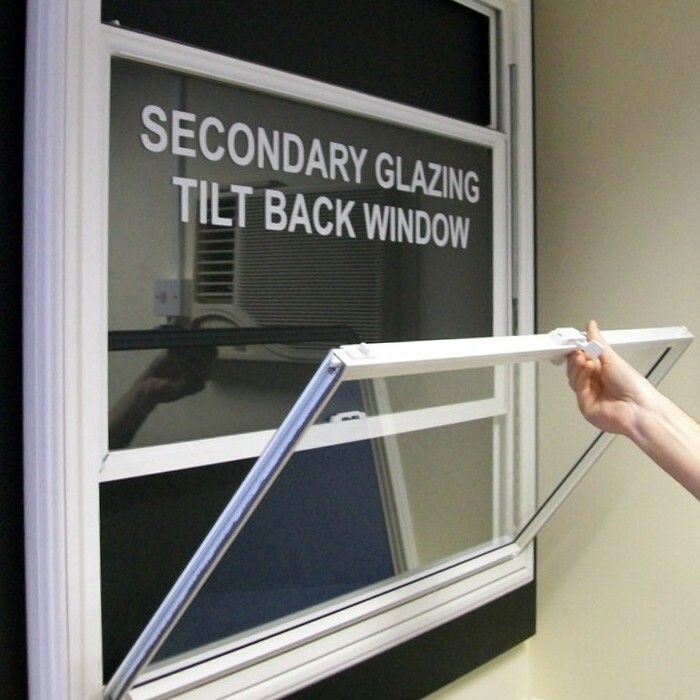 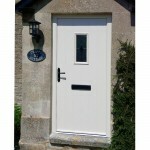 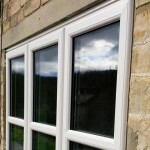 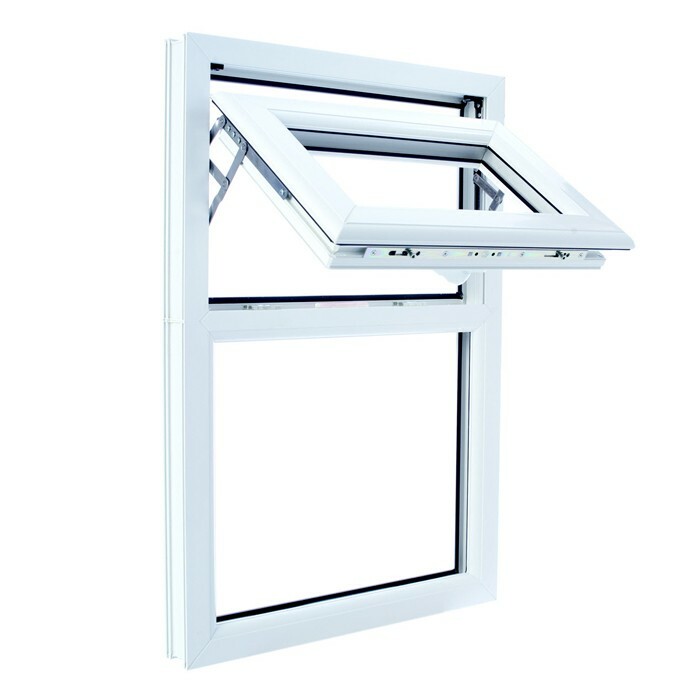 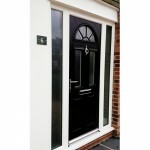 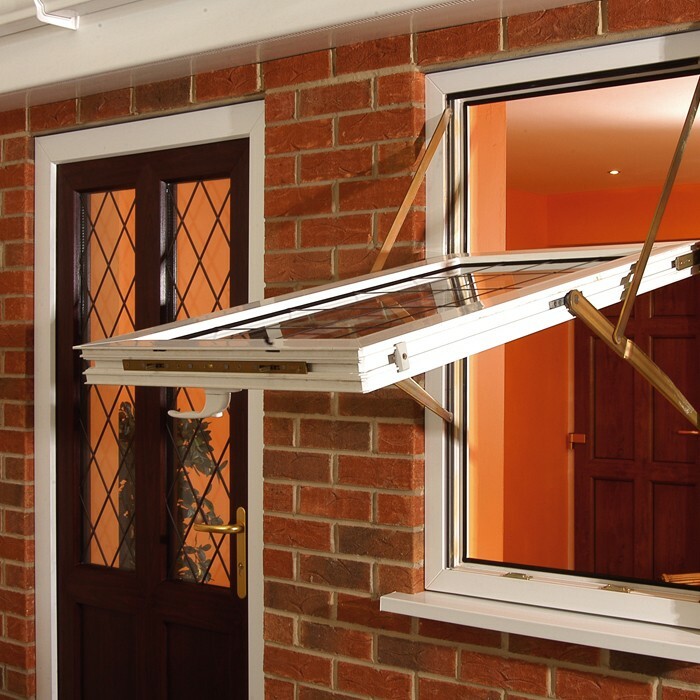 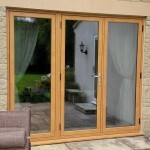 Our PVCu and Aluminium Systems offer the very best in style and looks. 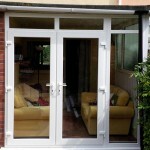 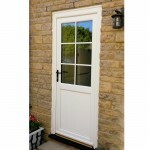 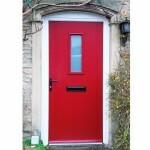 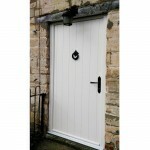 Coupled with low maintenance, high security and energy efficiency features as standard.